Fresh new face on the new perreo scene directly from Monclova MX giving a story to be on San Valentine´s mood all the way perreando till reach the floor. From Buenos Aires, Argentina Amambay give us all the cumbia style that characterizes the fusion between the roots and the neo sounds of this classic genere. 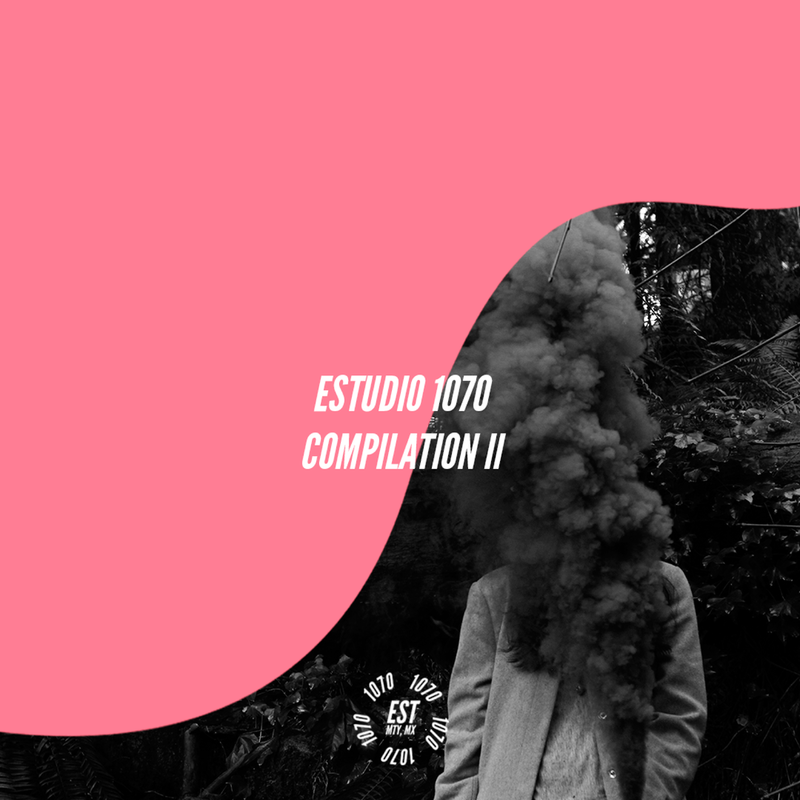 Second curated album of Estudio 1070 that embraces the urban sound that is an emblematic part of the style of the artists that collaborate and work inside an outside the studio. Fresh new EP from the youngest duo on the Electronic House field in Monterrey , Refreshing and establishing the sound of the House music that propagates in Mexico’s scene. Pau released her first single a couple of months ago with Pau Sotomayor, lead singer of the Mexican band Sotomayor and now returns with a Remix Pack composed of an eclectic variety of products ranging from the moombathon to the new genre known as "Shaman-inc ". 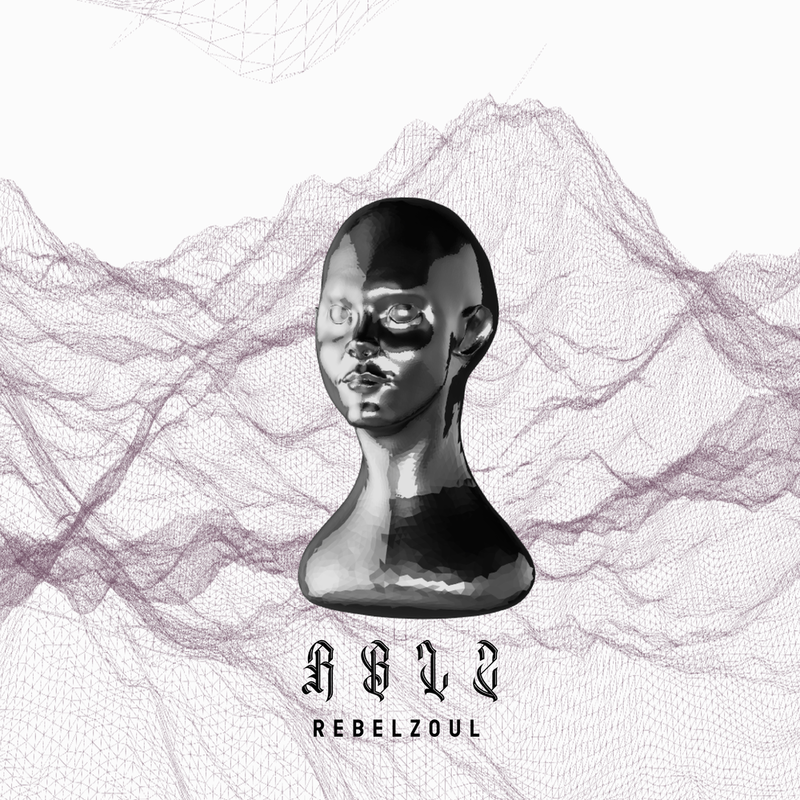 The queen of the alternative perreo movement in Mexico, Any Geim,with her first single ¨Poli¨ mixes latin urban genres trying to create a unique sound driven by her own sexual freedom. No borders, no genres: the guiding principle behind KATDOG, a collaborative EP presented by Monterrey’s (MX) Nurrydog and Denver’s (USA) Wildkatz. Immediate friends and musical counterparts, the mad scientists Katz and Dog sought to splice their collective DNAs into a new species. 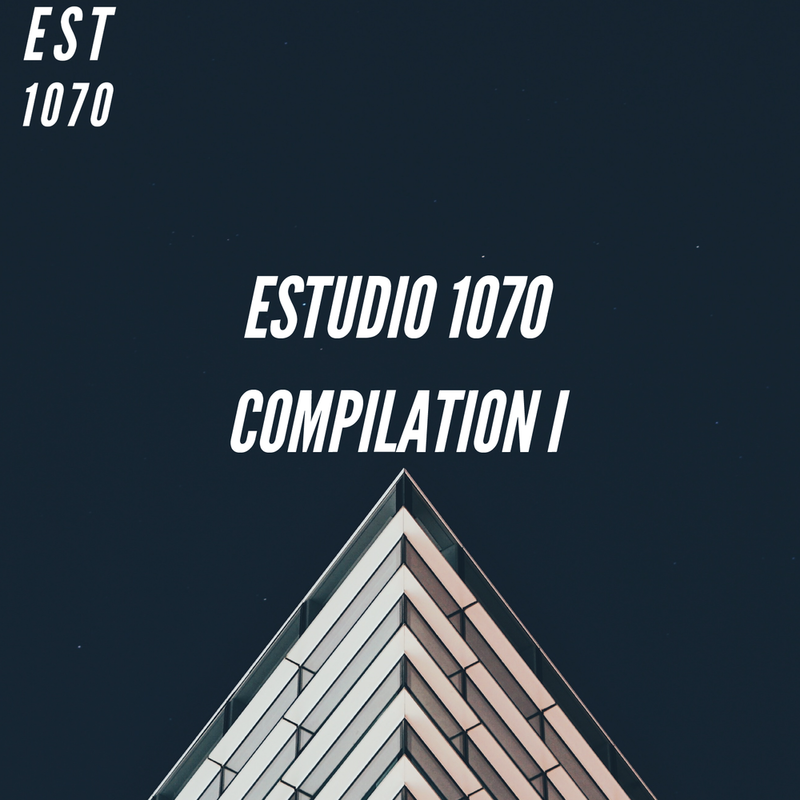 A curated list of artists that has pass thru the Estudio 1070 and collaborate to create a compilation where theres no genere in common but a goal that is put latin music in a new perspective .